Classic fit. 55% cotton/45% polyester. 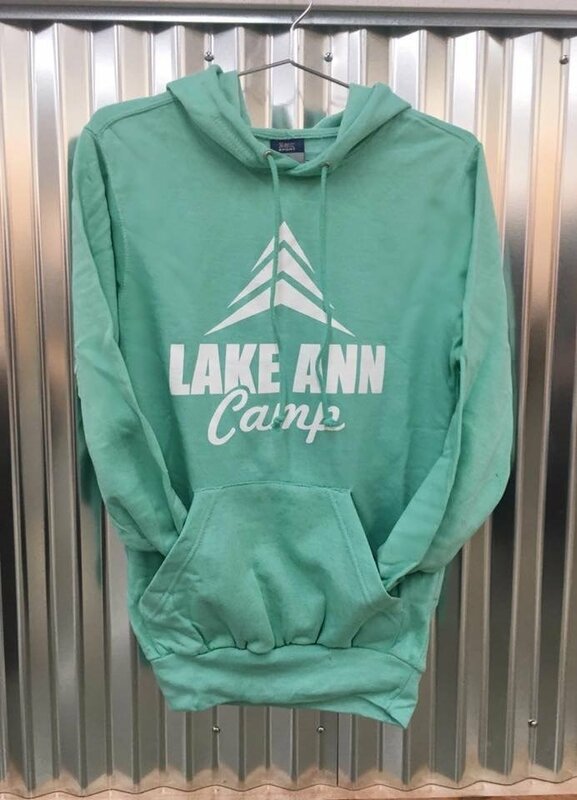 Available in Hunter Green (excluding size x-small), Mint Green, Soft Pink, Maroon, Sport Grey, and Black.